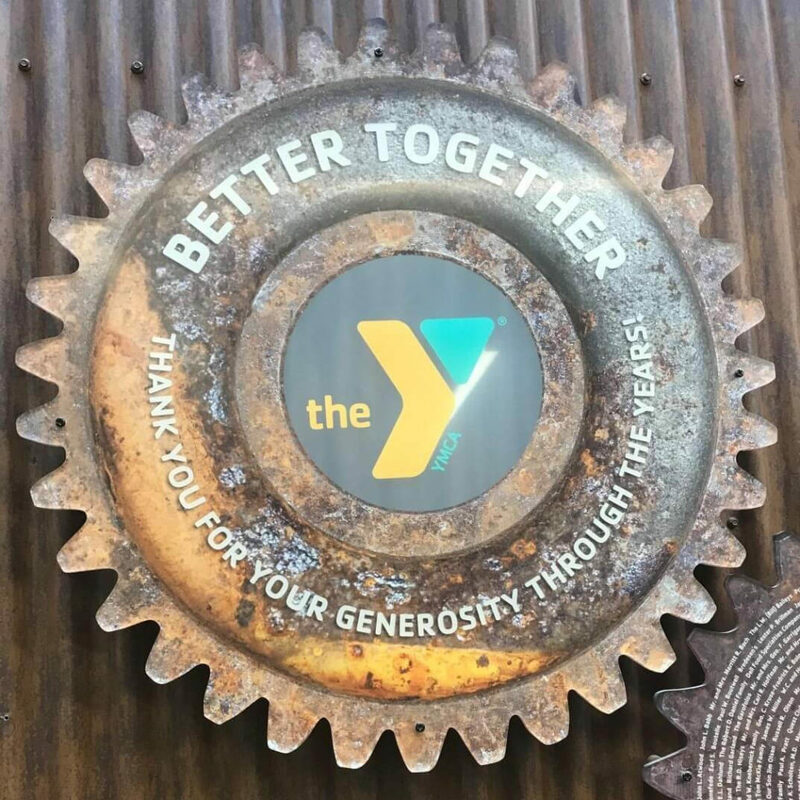 This post was written by Team Business as Unusual, made up of LDA 2017-18 participants Jessica Tison, City of Beloit; Rachel Roeske, HealthNet of Rock County; Josh Mummery, Mercyhealth; Lance Heinrich, ANGI Energy Systems; Lori Stewart, BMO Harris; and Jacquie Fox, Blackhawk Community Credit Union. 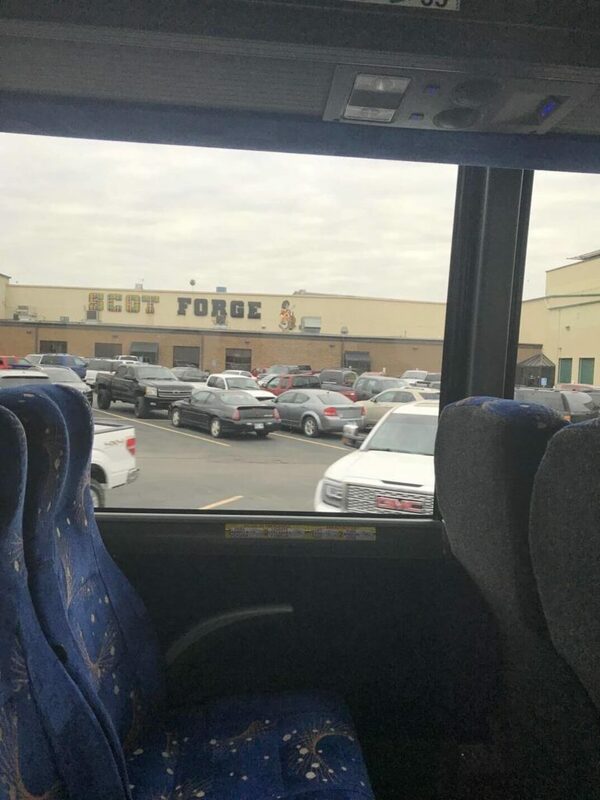 The Leadership Development Academy of Rock County started their day with a tour of Scot Forge plant in Clinton Wisconsin. As their website indicates, “Our 273,000 sq.ft. Clinton plant is an open die facility known for its production of high-quality forged bars and open die forgings.” We got to tour the plant and feel the heat from the furnaces and see the transformation of many steel products. Scot Forge is currently hiring. Next we did a bus tour of the City of Beloit Gateway Business Park. Our tour guides were Aimee Thurner, Executive Director for the Greater Beloit Chamber of Commerce and James R. Otterstein, Economic Development Manager of Rock County Development Agency. 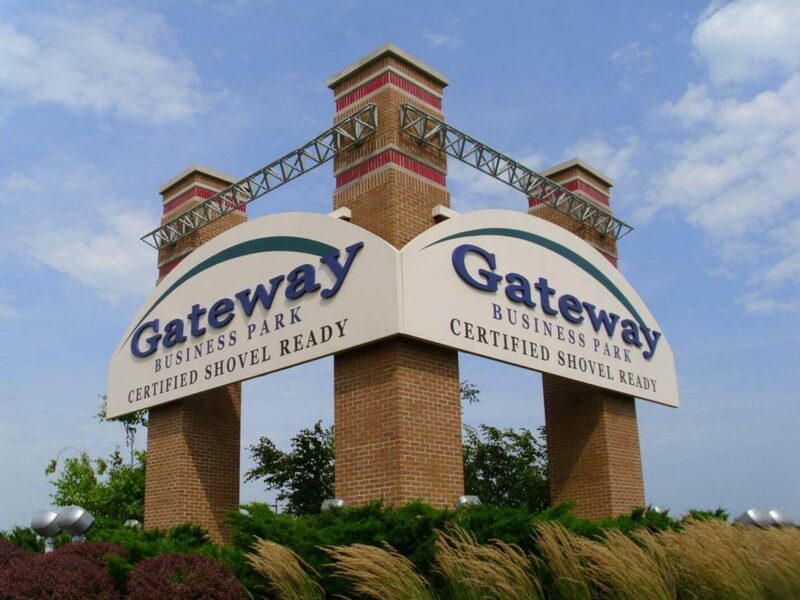 The Greater Beloit Economic Development Corporation owns The Gateway Business Park, a 450-acre development just off I-90/39 and I-43 just north of the WI/IL state line. 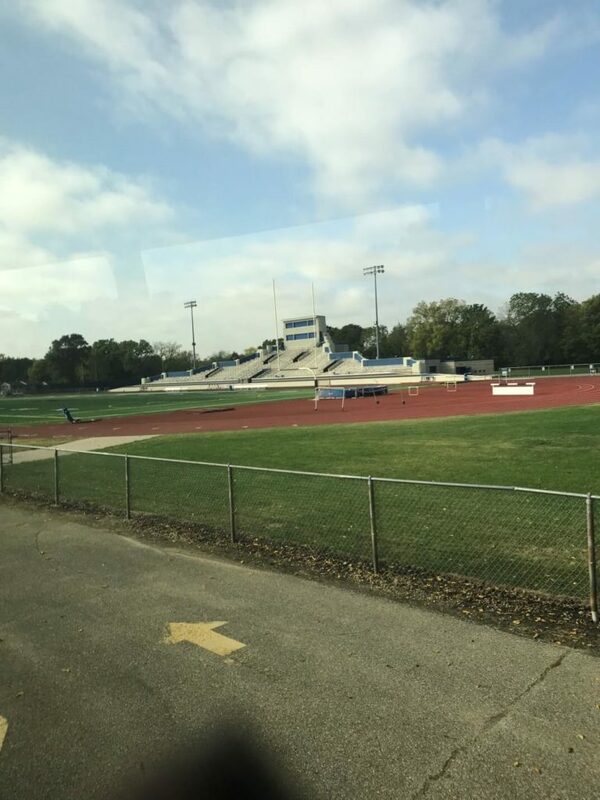 The park is located within the City of Beloit’s Development Opportunity Zone which offers Tax credits to developers, financiers, and corporations that invest or locate here. The park is also included in Tax Increment District #10, making other development incentives available for businesses. Companies located in or near the Gateway Business Park include: Kerry Americas, Staples Order Fulfillment Center, Snyder’s Lance-Kettle, Specialty Tools, Chicago Fittings, NorthStar Medical Radioisotopes, Alliance Development and Pratt Industries. Following the Gateway Business Park bus tour, we followed up by picking up Jon Urish with Beloit College. 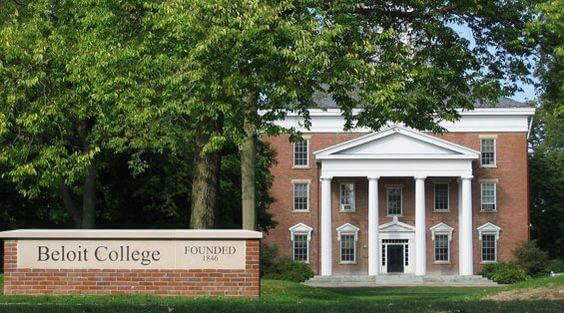 Beloit College was founded in 1846 and currently has students from 46 states and 40 foreign countries. Beloit College offers an international host program which is a great opportunity to expose you and your family and students to different cultures. There are two museums on campus, The Logan Museum of Anthropology and the Wright Museum of Art. Roy Chapman Andrews, a student of Beloit College was a great explorer and is who the character Indiana Jones was patterned after. The college recently purchased the previous Alliant Energy building in plans to turn into a recreational – convention center for the university. The new Ironworks Branch is Open! Our next stop was the new YMCA in which we received a tour from Ann Hankins, Executive Director of Operations. All we can say is, “WOW”, what an amazing new facility with state of the art equipment and recreational opportunities. 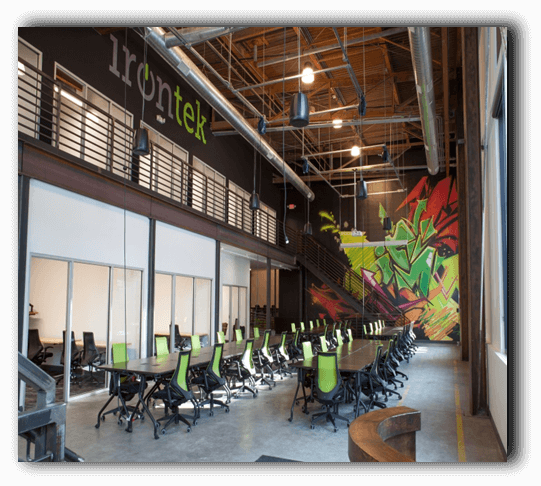 Located in downtown Beloit, Irontek is an all- encompassing, co-working space for small businesses and entrepreneurs. They offer a variety of memberships to provide the services and utilities you need to run your business. Want to know what career opportunities there are for the youth of Beloit? 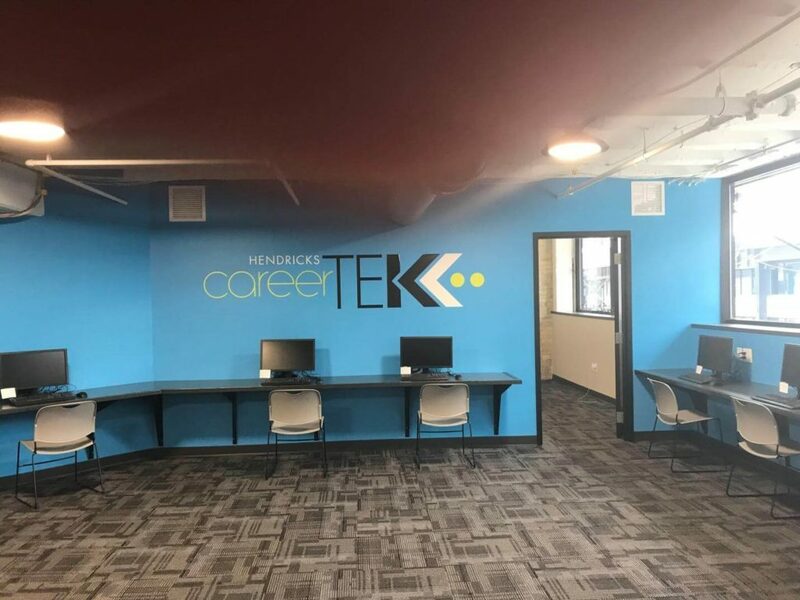 Hendrick’s Career Tek provides development, education and opportunities. 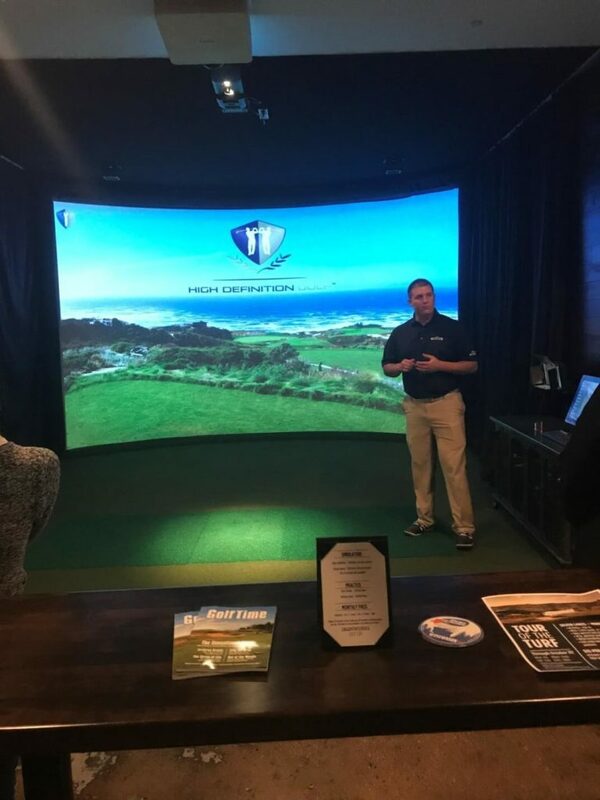 Our group had the opportunity the visit IronWorks Golf Lab. If you want to improve your swing, work on putting, play some Zombie dodge ball, this place offers a variety of options for improving your game or hanging out with friends. In the afternoon we listened to a Panel on Community Challenges. Jean Randles from SSI Technologies moderated, while the following people were guest speakers: Administrator Steve Pophal from the School District of Janesville, Commander Troy Knudson from the Rock County Sheriff’s Office, Ian Hedges from HealthNet and Marc Perry from Community Action, Inc.
A variety of issues were discussed such as: continuing education to prevent poverty, importance of education in our homes, education on how mental health plays a big factor on crime, the heroin epidemic, drug addiction and the lack of resources for recovery, lack of oral health, generational gaps and racial divide. This conversation provided our group with an opportunity to see what issues are facing our community and how our individual groups can take on a project to address these problems.